When you study for the MCAT, you have a target score. That target score may (and will likely) change as you study for the exam. If your actual score is lower than your target score, you may feel that you got a bad score. Your score could be totally fine, but how would you know? We recommend that you take a look at the MCAT scores of the medical schools you want to attend. If you find that your score is well within the range of the school, then your score is fine. For those of you shooting for top medical schools, you may want to check out some of these posts: NYU MCAT Scores, UCLA MCAT Scores, Columbia MCAT Scores, University of Chicago MCAT Scores, Duke MCAT Scores, Yale MCAT Scores, Stanford MCAT Scores, Johns Hopkins MCAT Scores, and UCSF MCAT Scores. Why Did You Do Bad on the MCAT? Let’s say you realize that your scores are not competitive enough for the schools you want to attend. You will now have to consider retaking the MCAT. In our previous post How Much of a Score Increase Is Possible on the MCAT, we explained how it is very possible for retesters to improve their scores. However, it’s also possible for their scores to go down. To increase your likelihood of improvement, you will need to identify the reason(s) why you did bad on the MCAT. This way you can devise an effective solution so your score will improve the next time. For example, maybe you ran out of time on each section of the test. 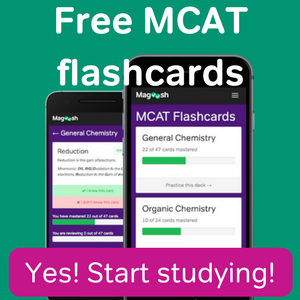 You should then learn and practice techniques to improve your pacing on the MCAT. There are numerous reasons why pre-medical students do not achieve their target scores when taking the MCAT. 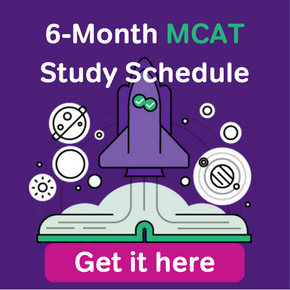 One of the most common issues is not studying properly, which you can avoid by reading about the biggest study mistakes on the MCAT. Is There a Passing MCAT Score? 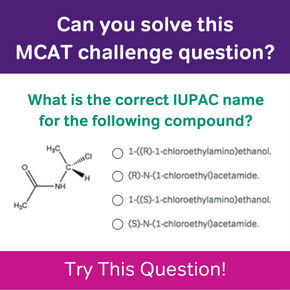 Does Retaking the MCAT Look Bad? How Much of a Score Increase Is Possible on the MCAT? What is a Bad MCAT Score? When is the MCAT given?